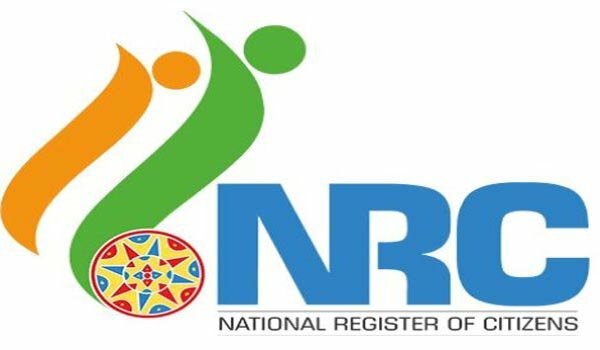 Dhaka: Though concerns remain in Bangladesh over the National Register of Citizenship (NRC) exercise in adjoining Assam and statements that illegal Bangladeshis would be deported, Bangladesh Foreign Minister Abul Hassan Mahmood Ali has said that NRC is India's problem. Talking to visiting journalists from India and nine other countries over the week-end, Mr Ali told UNI in response to a question that NRC remains essentially an internal problem of India and it was up to the country to deal with it. Asked about assurances from Prime Minister Narendra Modi to his Bangladeshi counterpart Sheikh Hasina that there would not be any deportation to Bangladesh, he said that both the neighbouring countries are enjoying excellent bilateral relations and NRC was not a thorny issue between the two countries. Bangladesh leaders and its media has also sought to downplay the NRC controversy and statements emanating from India about the possibility of deportation of illegal Bangladeshis living in Assam. The number of those who have to prove their credentials as Indian citizens is stated to be around 40 lakhs.